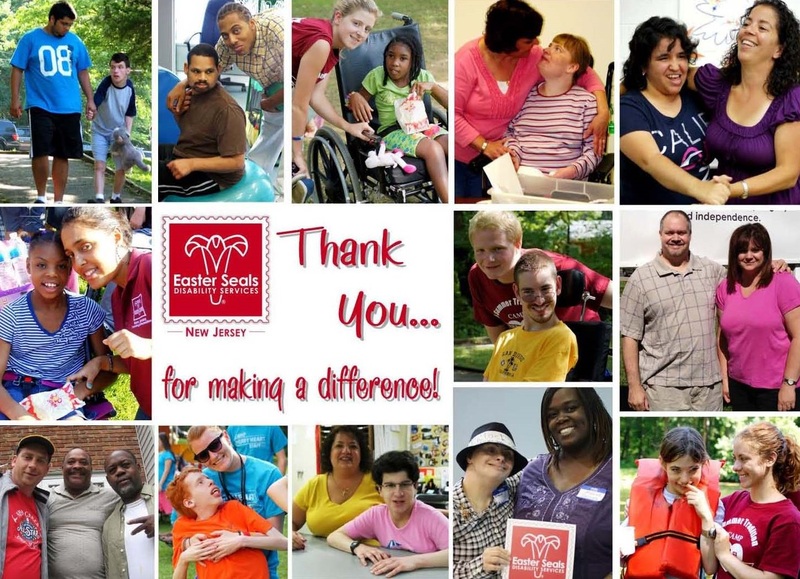 Welcome To Easter Seals New Jersey’s New Blog! Hello everyone! Firstly, welcome and thank you for choosing to visit our new blog. Easter Seals New Jersey would like to welcome and tell you a bit about what you can expect to find here. 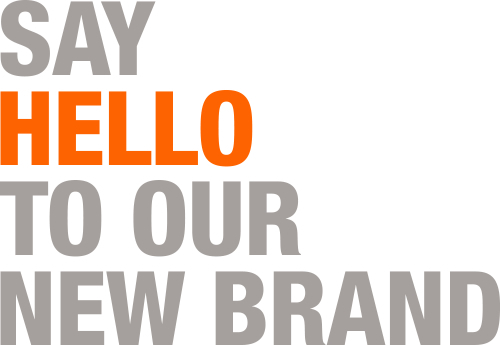 We aim to bring you a new blog every t wo weeks (maybe more!) 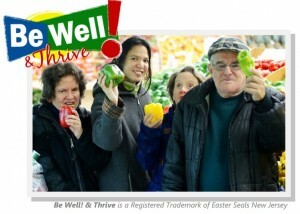 as a way of sharing with you our thoughts, opinions and knowledge about a wide variety of topics. To begin, Easter Seals New Jersey has enriched the lives of people with disabilities and special needs, and those who care about them, by providing opportunities to live, learn, work and play in their communities since 1948. We offer a wide range of programs and services that helps connect them with a world of possibilities depending upon their goals. After doing a few months of research, speaking with caregivers, parents, support professionals, and loved ones about what they would like to see here, we have decided that with this blog, we will focus our posts around our mission of live, learn, work, and play as well as a variety of other popular topics including, but not limited to, resources, health/wellness, education, workforce/skill development/employment, support and physical therapy/fitness. In addition to blogs from us, we also want to shed a bit more light on the variety of our work, and give you the chance to get to know some of our staff and the important work they do each and every day, by featuring guest bloggers. Whether it is sharing practical advice, a great resource, success stories, or changes within the state of New Jersey, we hope there is something here for everyone. Lastly, another great way to get updates about our organization is to follow us on Facebook and Twitter. 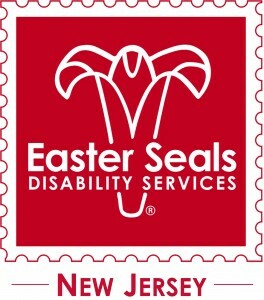 You may also find valuable resources by visiting our website at www.eastersealsnj.org. Thank you again for visiting our blog!